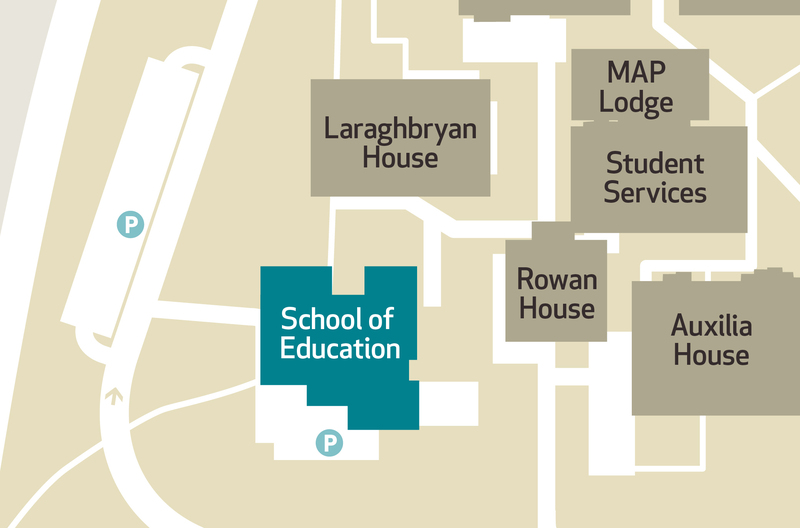 Maynooth University Department of Adult and Community Education is located in The School of Education, on the North Campus. Our Department is renowned for the high quality of our courses. Every course we run, from certificates to doctoral workshops, is learner- centred. 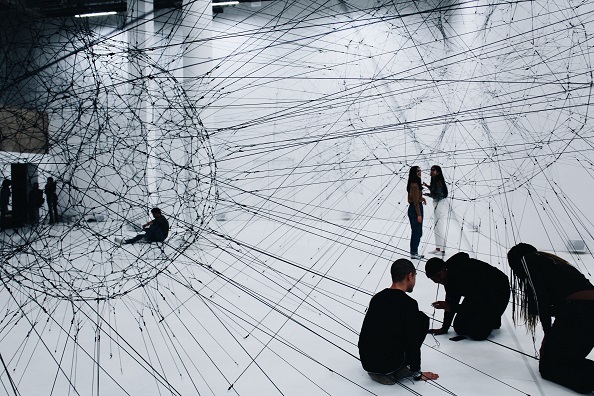 We create rich and supportive learning environments based on active participation and open discussion. We are the leading centre for research on adult education in Ireland and have built an excellent international reputation for our work on further education, higher education, adult guidance, community development and transformative learning. The Department is firmly committed to equality and social justice. We believe that education is a fundamental human right and collaborative, critical adult education has the power to transform individuals and change society for the better. Hear what our students and graduates have to say about the Department and meet our staff in this short video. The Maynooth University Higher Diploma in Further Education Sept 2019 – May 2020 is very keen to receive applications from practitioners in the field of Further Education. The Masterclasses provide a supportive and informative space for dialogue and reflection, where participants share their experiences and knowledge in the field of crisis pregnancy. 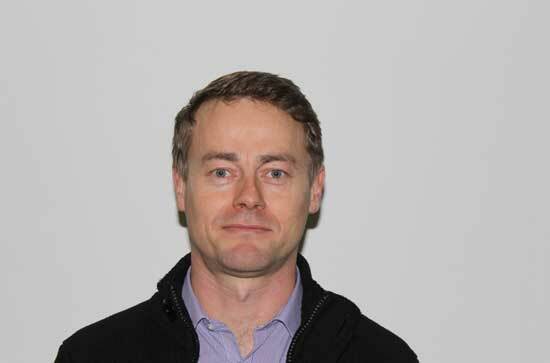 Dr Fergal Finnegan is Lecturer in the Department of Adult & Community Education, Maynooth University. The aim of the Centre for Research in Adult Learning and Education (CRALE) is to enhance the educational experiences of disadvantaged communities.